The Vandalia-Butler Chamber of Commerce is sponsoring a Small Business Scavenger Hunt that begins at J. Spivey Photography to mark Small Business Saturday on Nov. 24. VANDALIA — After the hustle and bustle of Black Friday is over, local businesses and the Vandalia-Butler Chamber of Commerce invite you to Shop Small on Saturday, November 24. The scavenger hunt runs from 9 a.m. to noon. 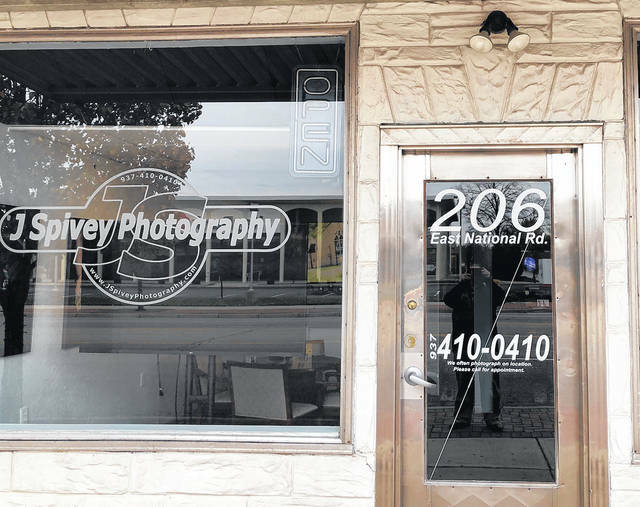 Shoppers are asked to visit J. Spivey Photography at 206 E. National Road to get a list. After visiting the above businesses, go back to J. Spivey Photography with the completed scavenger list for the opportunity to win a gift donated by one of the participating businesses. Drawings will be held at 10:30, 11, 11:30, and noon.